The National Rugby League of Australia is considering scrapping the controversial Golden Point for all of the NRL finals and the NRL Grand Final. The Golden Point is an simple way to solve any tied scores at full time by giving 10 minutes of extra play time in both directions, then the first team to score any point by either field goal, try or penalty, would be the winner. 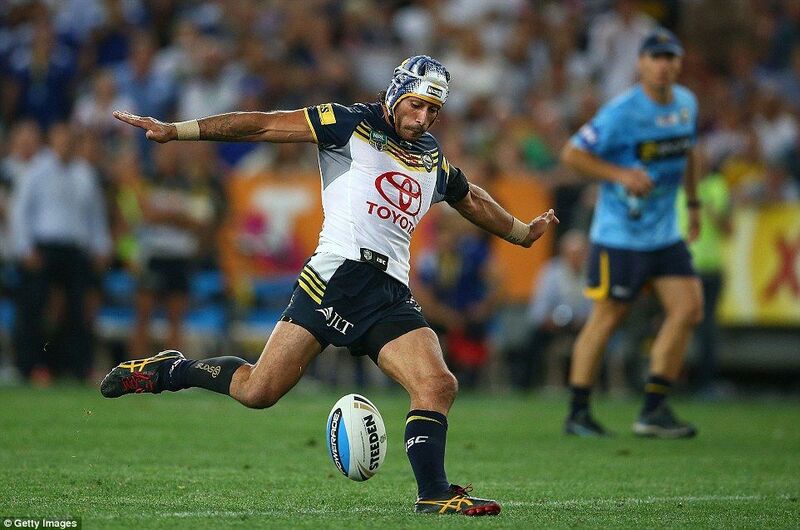 It was this that had the North Queensland Cowboys win the 2015 NRL Grand Final with an 83rd minute field goal kicked by Johnathon Thurston, and was debated furiously by coaches at all levels as to whether it is an appropriate way to determine the winner of a Grand Final. 5 or 10 minutes of extra time then Golden Point if the scores are even afterwards. Or to follow the NFL model of using extra time but handing possession to the opposing team after a field goal is scored to give them an opportunity to respond. It’ll be an interesting times for players and coaches.